Today, we are really happy to finish our one month long research and present to you a fresh showcase of professional tools and services. You'll find what is hot on the market and what everyone, including us, recommends in terms of awesome solutions to start using on a monthly basis. Below you will find 15 tools that will help you in your projects and business. Enjoy! Browserling is absolutely the best tool we've recently used. 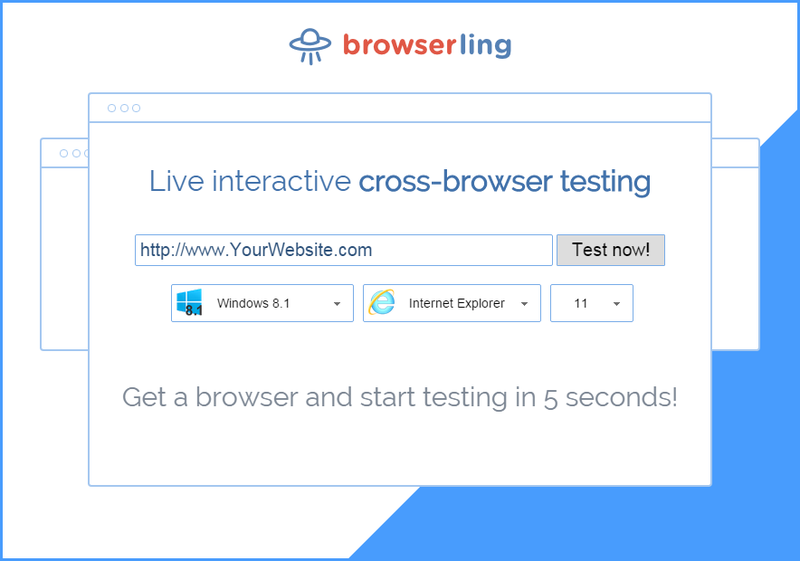 With Browserling you can now test your websites in all the most popular browsers in just a few seconds right from your browser. No Flash or Java required. It's entirely written in HTML5. It's mad science engineering if you ask me. Browserling is a tool for professional web developers. Every browser is a little bit different and to produce high quality websites, you've to cross-browser test them in all the browsers. Browserling is super useful for this. Browserling supports all the most popular and modern browsers such as Chrome, Firefox, Opera and Safari, and the unpopular, buggy IE. You can access all Microsoft Windows operating system versions as well – XP, Vista, 7, 8, 8.1, 10. Browserling also supports Android codename KitKat, Lollipop and Marshmallow. iOS, Mac OSX and Linux support is coming soon. Best part about Browserling is that it takes just a few clicks to start testing. Simply go to www.browserling.com, enter your website's address, then choose OS/browser combo and click "Test now" button. You'll get a live interactive browser in 5 seconds! No installations, registration or credit card is needed. It's super simple and it just works. The features include screenshots, bug hunter for quickly pinpointing and reporting bugs, local testing via ssh tunnels, responsive testing and a secure and private infrastructure (that might help you try testing untrusted websites). We highly recommend it. They're a serious company with over 15,000 users, including huge companies such as Iris Couch, and NHS, UK's National Health Service. Give it a try and also check out their funny webcomic about web developers. 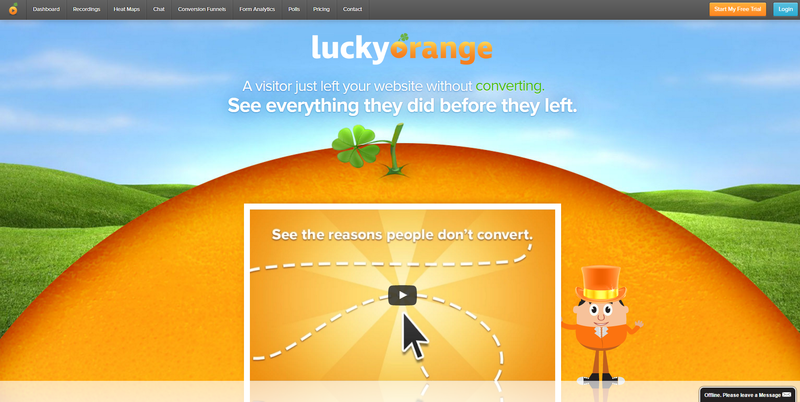 If you are willing to discover your visitors' behaviour on your website, then you should consider taking a look at Lucky Orange. The platform gives you the right stats to help you identify and analyse what works best on your website, what gets people confused or even what makes them abandon your website. This way, you will get the chance to turn usual visitors into real customers! First, Lucky Orange gives you a realtime dashboard that lets you help realtime visitors with realtime problems. You can see a list of all visitors that are currently on your website, what they are doing and you can choose to co-browse with them, to help them solve their problems. Then, you are also given automatic recordings of every visitor to your website, to see exactly why visitors are not converting. Finally, all their actions and data are put into heat maps, that can be segmented by location, browser, dates, mobile users, and more, helping you see how people read and interact with your site. 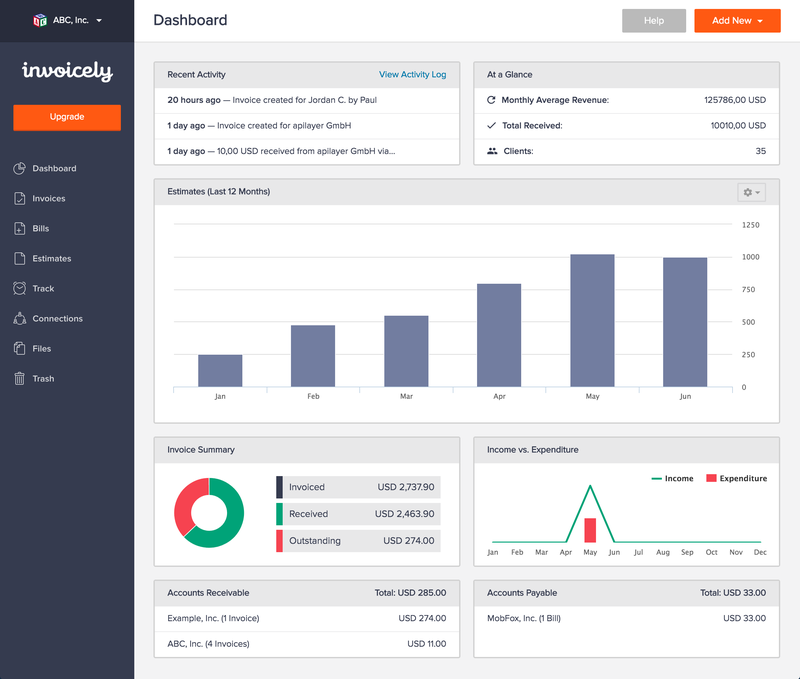 Invoicely is a free, simple and secure online solution for any web designer or freelancer who sends invoices to clients. So, if you've had enough of the paper invoices, you should definitely give Invoicely a try, as it will help you create, send and manage all your invoices from a single dashboard. Its system is very easy to use - it allows you to create amazing invoices in a matter of seconds and you can send them to anyone, in any language or currency. It helps you stay organised and it lets you send unlimited invoiced for FREE, regarding of your account type. Moreover, you can add your individual logo to their design, so that they look close to your business style. Another great option is the possibility of accepting various payment methods and of easily adding taxes, discounts or shipping to single line items or your invoice sub total, in accordance with local regulations. Go take a look on their website for more awesome features! Looking for the best option for online billing?Then you should definitely try InvoiceOcean. 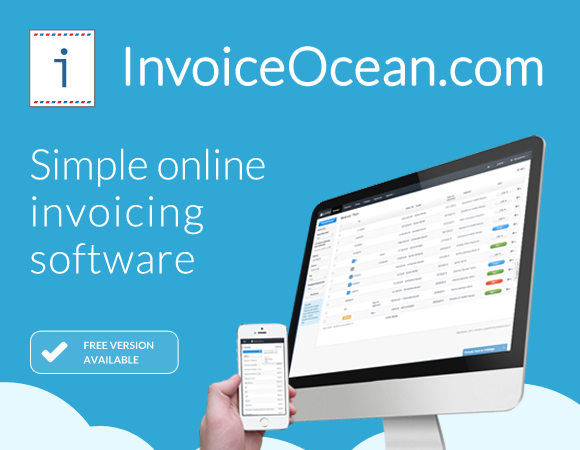 This is an invoicing software created by InvoiceOcean.com, a polish company founded in 2014. The company goal was to to build an online invoicing tool that is simple, secure, and environmentally friendly. It could be said that it has succeeded since has served more than over 150 000 customers worldwide, with more than 200,000 invoices issued monthly. InvoiceOcean has different plans, so you can choose the one that works better for you: the free and basic plans can support only 1 user, whereas the professional plan can support up to 5 users and the enterprise plan can support unlimited users.Start using this app and be a part of all the people pleased by InvoiceOcean. Why is Xfive the best program for you sketch projects? This company knows is hard for every business to find their spot so they understand your struggles. Xfive is easy to use, it has a semantic markup and comments where needed. All of this functioning in modern browsers and other devices. Get started by telling them on their site how you want your project to look like and everything you conjure up will become reality. uKit is a relatively young product of the strong and experienced team. 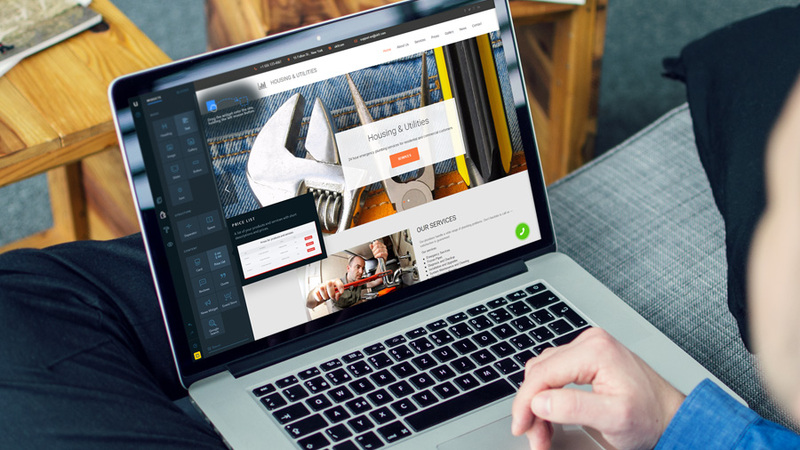 Created with non-tech-savvy users in mind, the website builder allows to make "big" websites for small businesses at an affordable price. That's why it is ranked high both by the audience and the professionals, such as http://mmthomasblog.com/. A smart wizard will take you through the most important steps. The built-in promotion tool will calculate if your website is ready to go live. Callback, LiveChat, Gallery, Ecwid Store will help you present your products or services and the company contact details in the most efficient way. Gone are those days, when you had to possess coding knowledge and web design skills to create a functional website that will cater to your business or personal needs. 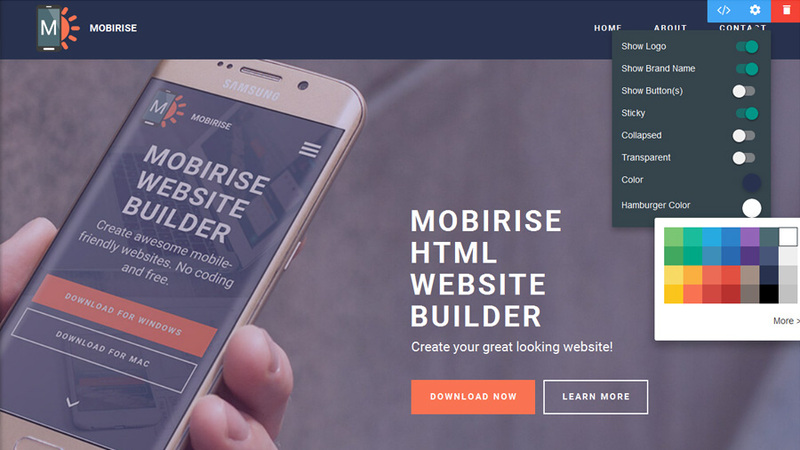 With Mobirise, your web design effort will not be senseless. The software makes it possible to create responsive websites of high quality, which will look amazing on any device and browser. By using this offline app for Mac and Windows, you will gain access to the exhaustive array of options you will not find in other website builders. But that's not it! Having created a mobile-friendly project, you will be able to choose any host provider to make it accessible on the web 24/7. This opportunity will result in the improved website ranking and further online promotion of your project! If you are a developer or designer, you cannot resist DealFuel. DealFuel offers quality deals and and great discount to its audience. It is the number one for WordPress themes and plugins, developer tools, online tutorials and eBooks, as well as great deals on templates, SEO tutorials and graphic resources. Thanks to their "Freebies" section, you can even get a lot of them for free! PhotoWhoa is the paradise for all photographers and hobbyists who are looking to get that magical touch to their photos. It offers curated products from well-known photographers like Michael Zelbel, Anne McKinnell, Thomas Leuthrad and many more. Its collection of premium video courses, e-books, actions & presets, live training are unmatched. They also have a photography blog where you can find tips for different genres of photography like wedding, landscape, boudoir, night etc. 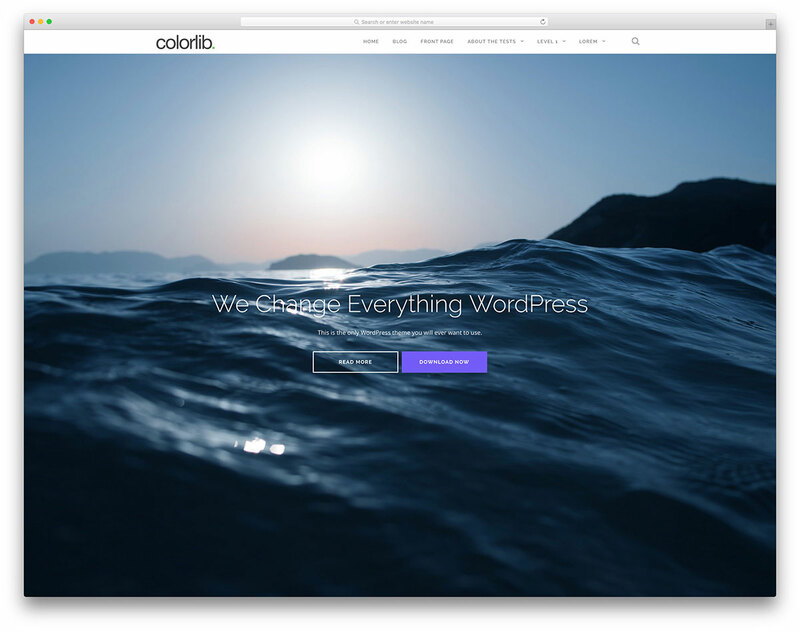 Do you want to give your website a fresh and professional look? CyberChimps will help you with that as they have a big range of free and premium WordPress themes, which are SEO optimized and 100% responsive, works beautifully on phones, tablets, and PCs. Do not worry about customizing these themes as all themes come with drag and drop interface! Just go for it and create your dream theme. It's all about branding these days. You need to be remembered, so you need a visually bold logo. Tons of places can give you a nice logo, but the best offer comes from OnlineLogoDesign. For only $99 you get the attention of three designers in only two days. 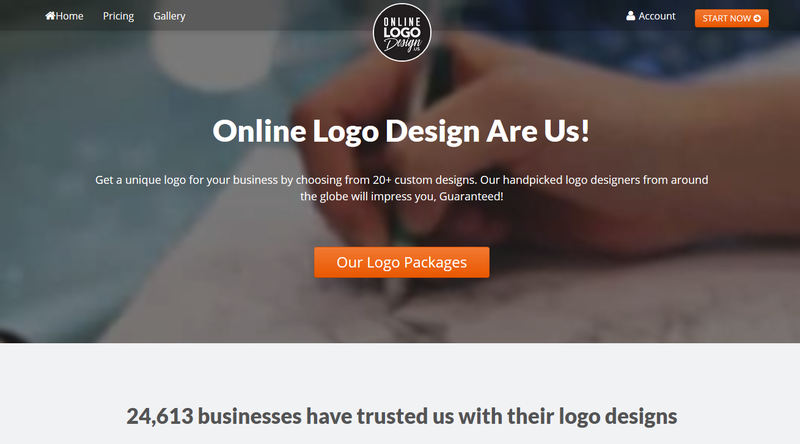 With an experience of over 20 000 logos, they are one of the big sites on the market. You should have a look. When you're a newbie in startup branding you should begin with a logo for your business. Fortunately, you can get one for free at FreeLogoDesing.me. They offer five free designs as part of the exam for a new designer entrance at 48hourslog, so you'll get an innovative signature in less than three days.All you have to do is to submit a request with details about what you need so they can start creating concepts. "Travelify" is a clean, flexible and stunning Theme, designed especially for people who travel and travel bloggers. It is very straightforward and intuitive to use, responsive, having multiple layout options you can choose from. This theme you make you able to create the well-organized, colorful, attractive travel website you have always dreamt of. Don't waste any more time and try it! 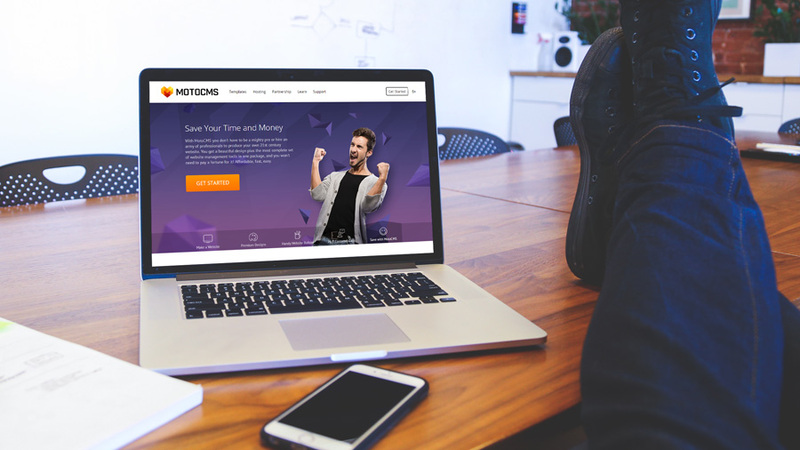 When it comes to using an understandable and functional website builder, MotoCMS is undoubtedly the best solution! The website builder can be used even by the newbies with no coding skills and web design knowledge. This is due to the fact that it offers WYSIWYG editing options and the in-built admin panel, where you can update and manage the content you have added to your website. What's more, you can give your site a personalized and outstanding look by choosing one of the templates the platform offers. With MotoCMS, the complicated and challenging process of website creation will become an exciting and encouraging procedure! Typeform is, as their users say, the most beautiful survey experience the web has ever seen. What's that mean for your business? More responses, higher quality answers, more actionable data. Try it for 360 degree feedback with your teams. With clients like MailChimp and AirBNB, and features like a developer API, it's obvious where your next form-building experience should start. Now, with Typeform LITE, a mobile app, you can even create surveys from your phone—anytime, anywhere. 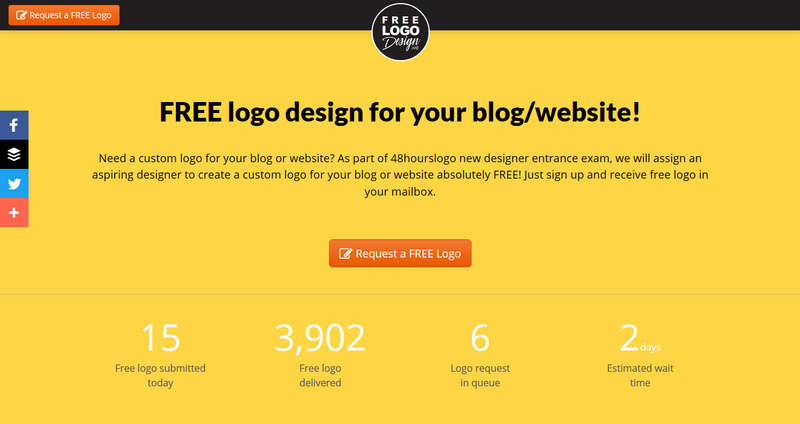 The free account is full of free templates, powerful features, and beautiful designs. Are you ready to boost your business? Then Typeform is not to be missed. This showcase covers the most needs of you guys and it will help you very much in your projects ! Please share your opinions about what you like and use most !